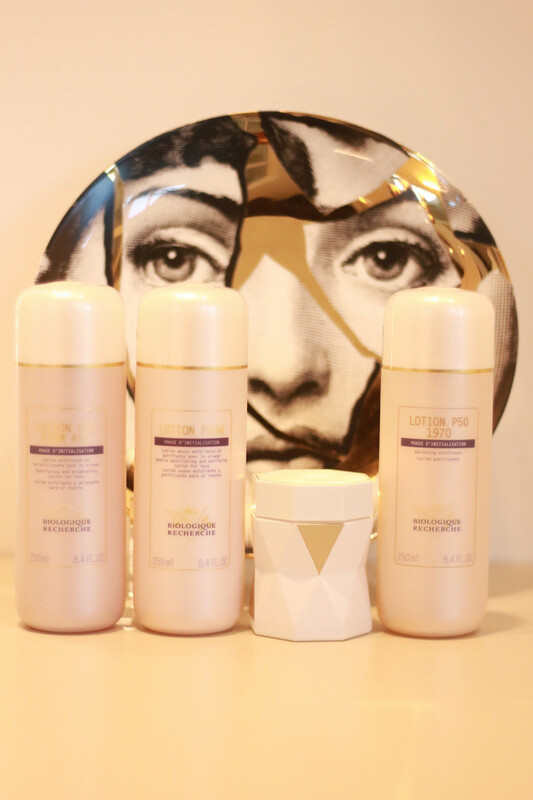 When we talk about holy-grail products amongst the beauty addicts in the office, the legendary Biologique Recherche P50 always comes up. Cult status doesn’t even begin to cover it. 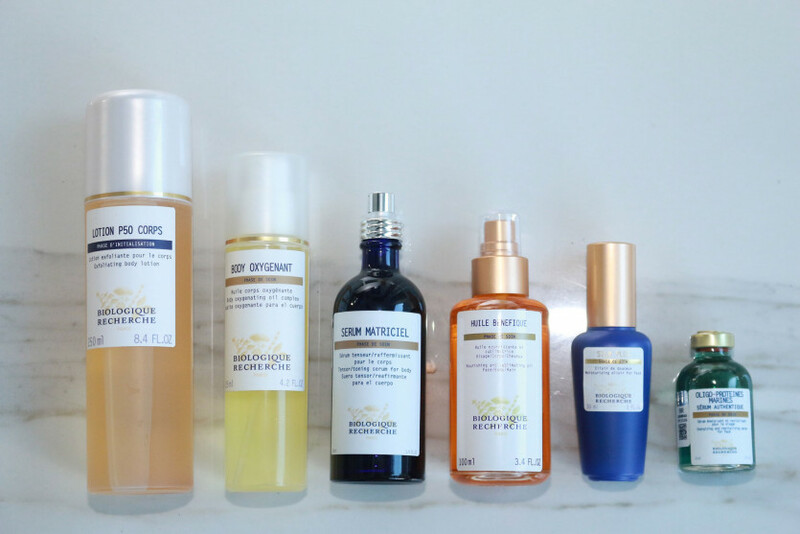 The French-made tonic, which is a specific blend of multiple acids, has complexions glowing and feeling smooth the world over, and beauty editors swear by it. 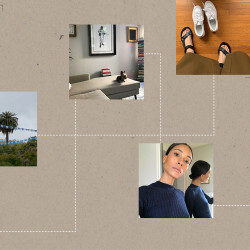 There are also plenty of copycats (in our eyes) like Glossier Solution, REN Clean Skincare Ready Steady Glow Daily AHA Tonic, and Kate Somerville Liquid Exfolikate. 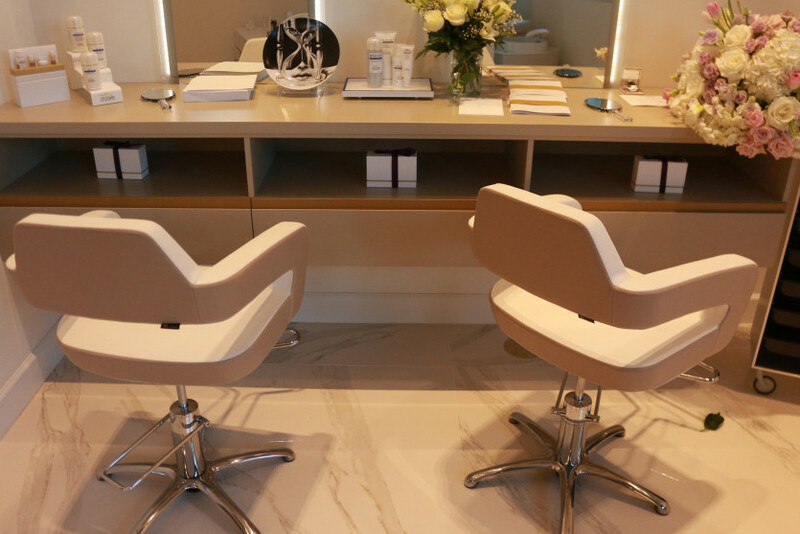 And while plenty of amazing estheticians around the country use BR for their facials, there has never been a Biologique Recherche flagship spa in the US until just last month, when the brand founder, Dr. Philippe Allouche, chose West Palm Beach, Florida, to open the first Ambassade de la Beaute (yes, they call their flagships “embassies of beauty”) within the 50 states. 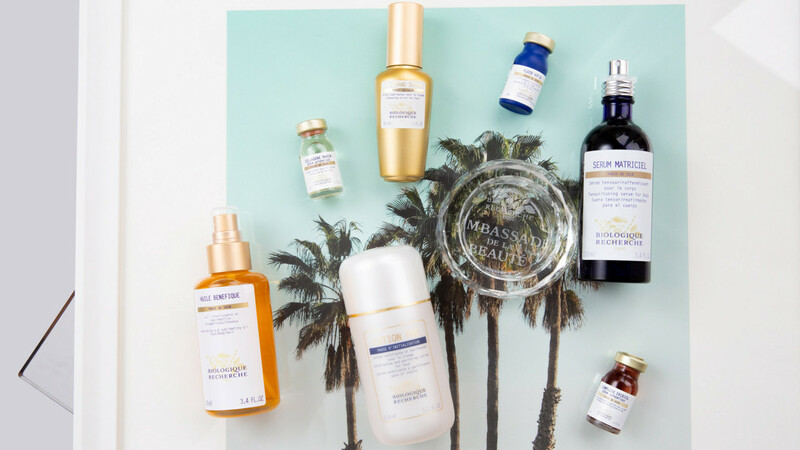 If you’re a Biologique Recherche addict, start looking into flights to PBI, because this is the first mecca the brand has opened that doesn’t require a passport to visit. There are 40 around the world—several in Russia, a few in the EU, and some in Asia as well—but Paris is the closest one to New York. The thing about a Biologique Recherche facial is that even though their products are nature-derived, the experience of a BR facial can range from seemingly simple (a few smart massage techniques and layers of great product) to extremely tech-y (such as their signature Magical Remodeling Face Machine that delivers electrical currents at three different frequencies to firm skin). In the new West Palm Beach spa, the rooms are outfitted with machines, special storage closets for the bottles of product, and in-room showers, as you can also get a BR body treatment. The other thing many people don’t realize, no matter how obsessed with BR they are, is that the brand also makes hair-care products—as in P50 tonic for your scalp. It’s a real thing. They also make hand and nail products, which means you can get Biologique Recherche manicures. Oui. 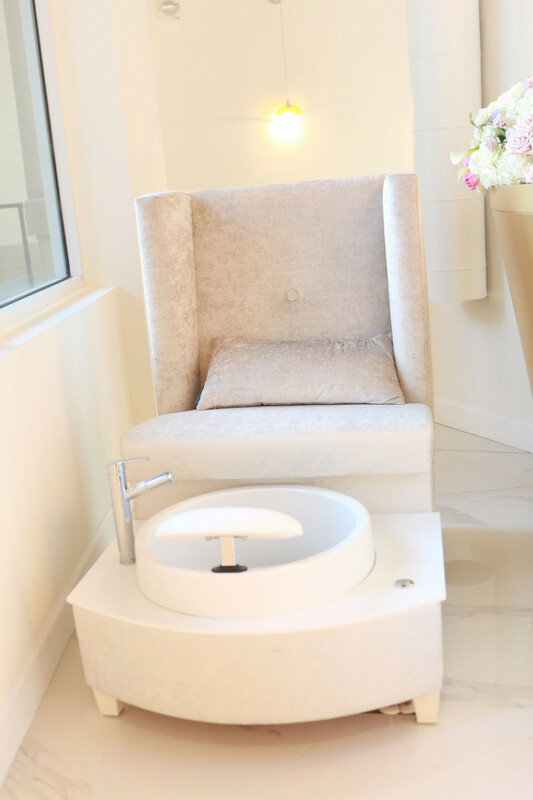 Altogether, you can basically cover yourself head to toe in BR at the Ambassade de la Beaute in West Palm Beach. Sure, it will run you close to four figures to do a facial, body treatment, hair treatment, manicure, and pedicure at the spa all in one day, but for anyone who has used the magic fountain-of-youth water that is P50 and said, “I wish I could drink this stuff,” a full day at the new flagship is as close as you can get.